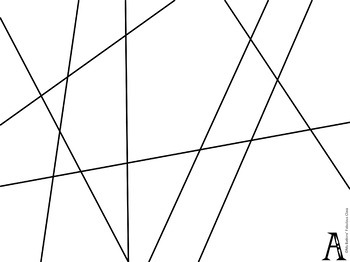 This math activity contains 10 pages of line drawings for students to practice measuring angles with a protractor. 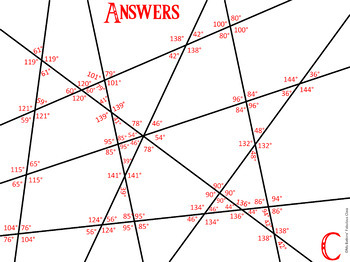 This task includes the ability for students to work on supplementary and complementary angles as well as interior angles of different shapes. 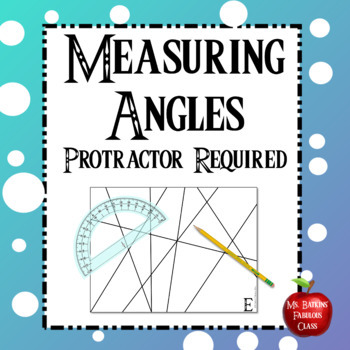 Students will need to read a protractor to find the measurement of the angles on the page. Students could use this activity during guided math or you could use it as an activity for quick finishers. Also included are a direction sheet and answer sheets. 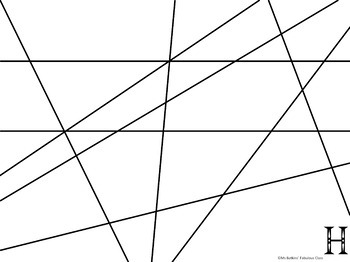 • You could use this activity as a formative assessment or print it on half sheets to use as part of an interactive notebook. I always get a cheer when these come out, definite class favorites!